How To Disable Google Assistant: Much like turning off Ok Google, some Android users may want to turn off Google Assitant. In this article, we explain how to do so. Here are 3 easy ways on how to turn off Google Assistant on your Android. 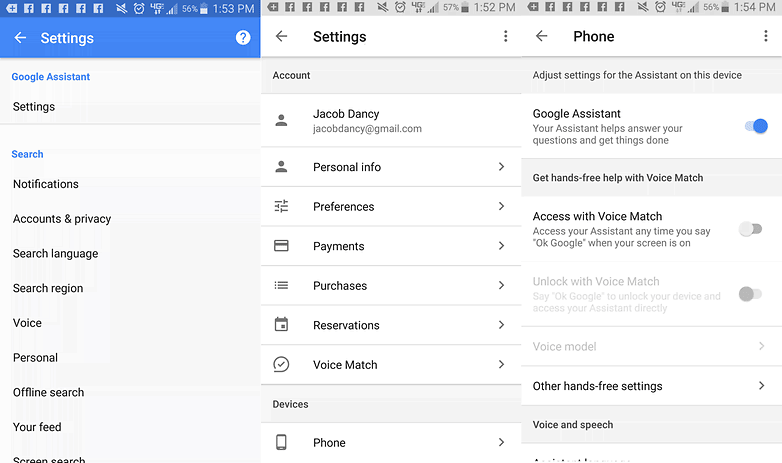 Then, in the Google Assistant section click Settings > Phone. Open Settings. tap on Applications or Apps. Then, tap Default applications/applications (may need to tap 3 dots in upper right-hand of the screen to find). Here you can choose which assistant app you want to open when you press the start button. Select none to disable Google Assistant. Likewise, you can use any other app listed. There you go! 2 Easy Ways To Turn Off Google Assistant On Any Android Phone. Hopefully this tutorial was useful to you.